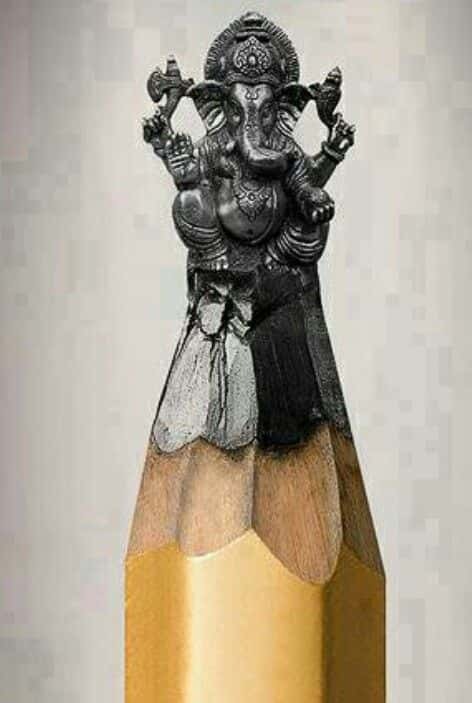 Artists do some truly amazing things and there is certainly a lot of skill required to create amazing carvings. 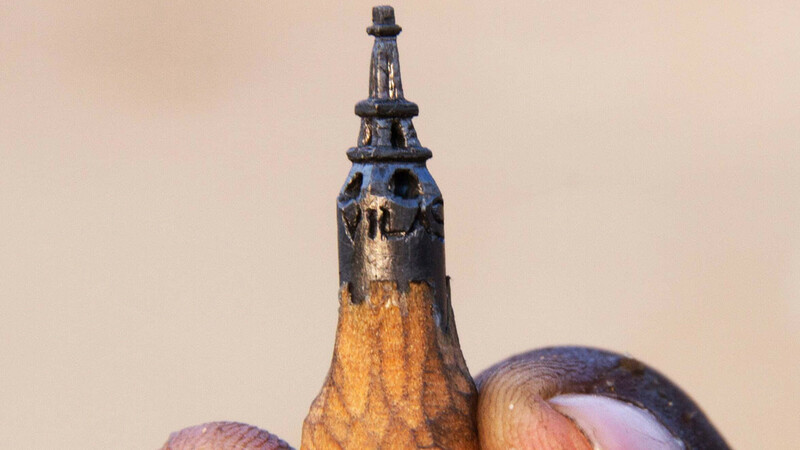 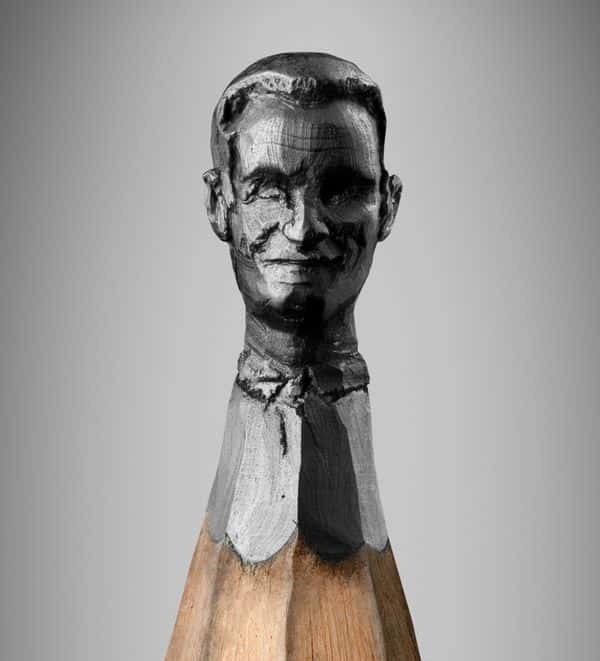 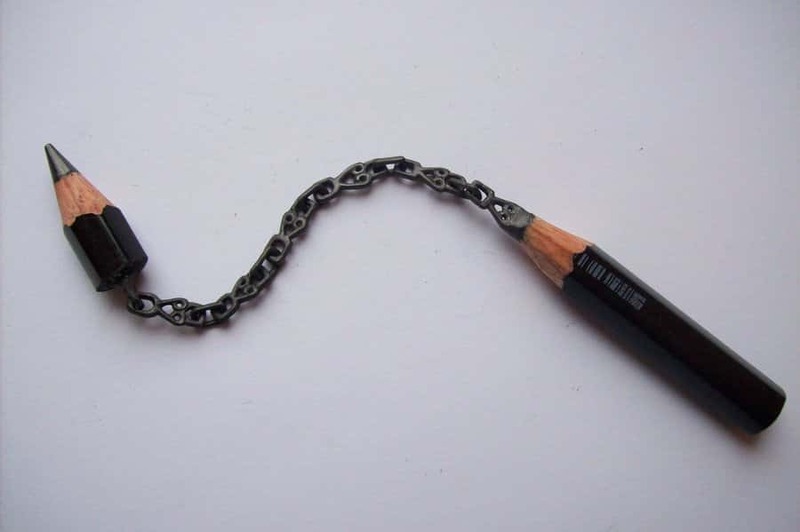 Watch the video below to witness the creation of a cool Eiffel Tower Pencil Carving. 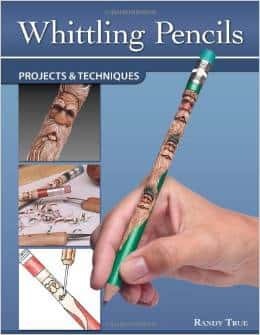 Miniature carvings have become very popular and it is awesome to be able to see one being created. 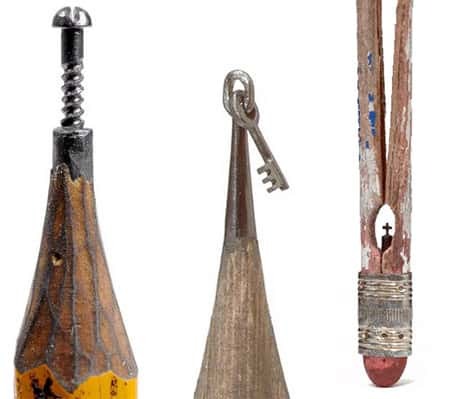 Here are some more awesome miniature carvings.